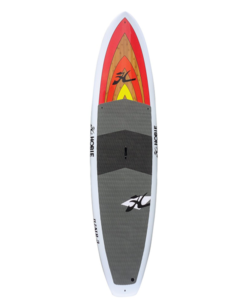 Stand-up Paddleboards offer something enjoyable for everyone. You can head out for a relaxing paddle, or maybe you’d like to do stand up paddle boarding yoga or go for a fast-paced paddle to get a workout. 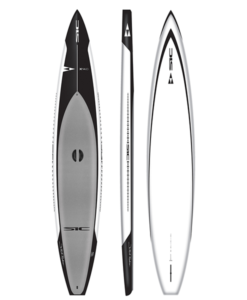 Whatever your ambition are, shop top brand paddleboards at competitive prices from Riverbound Sports.